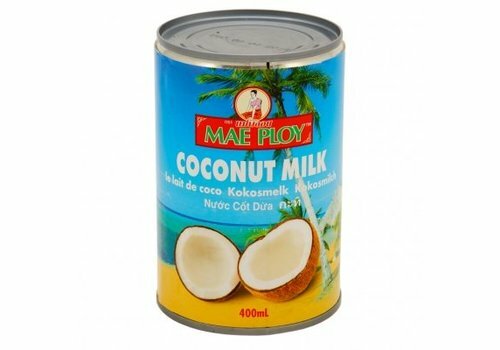 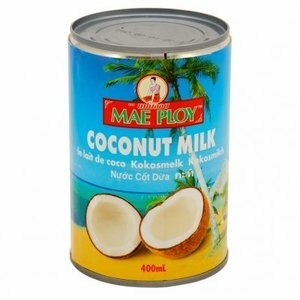 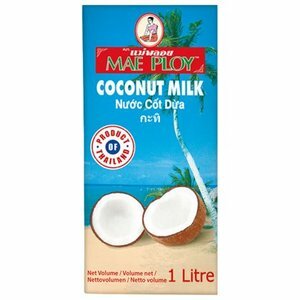 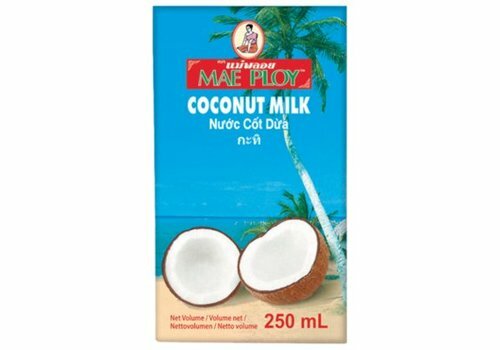 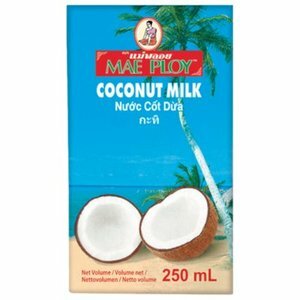 Authentic Thai brand coconut milk. 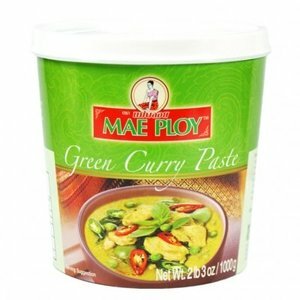 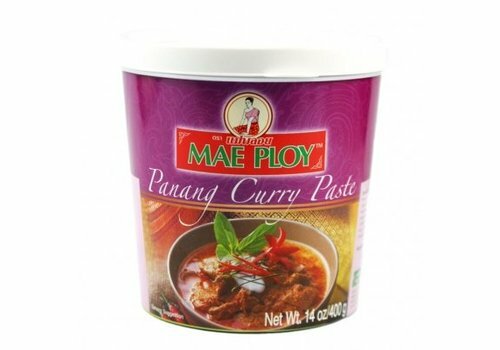 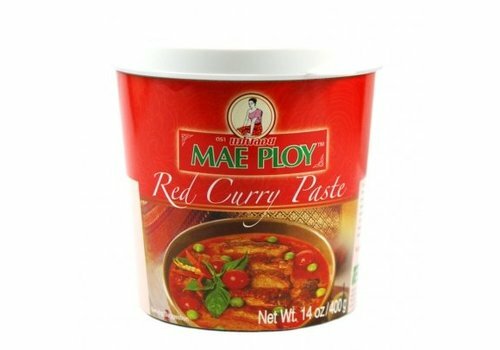 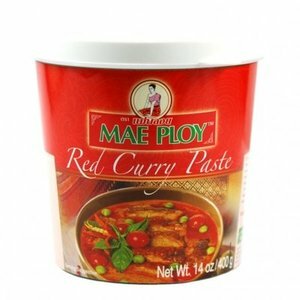 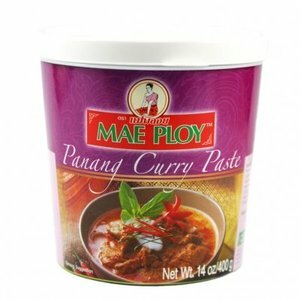 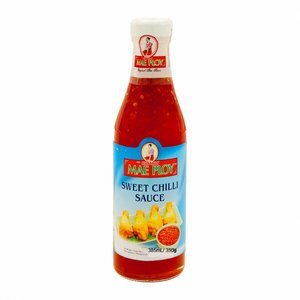 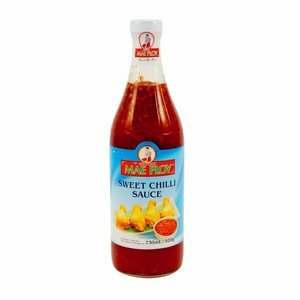 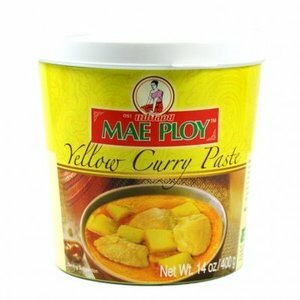 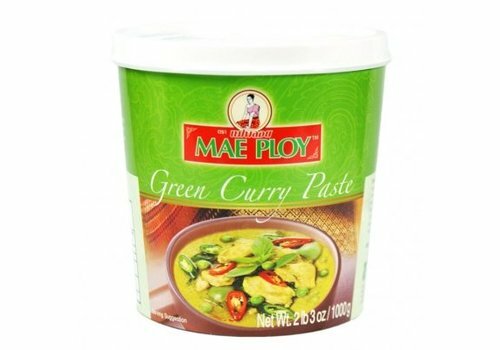 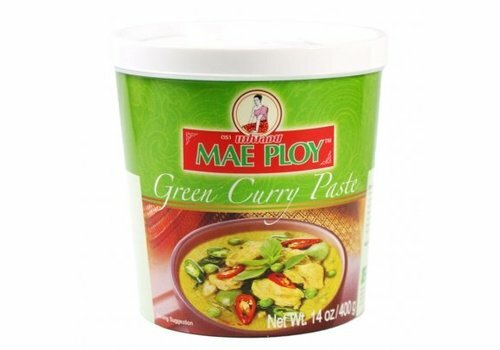 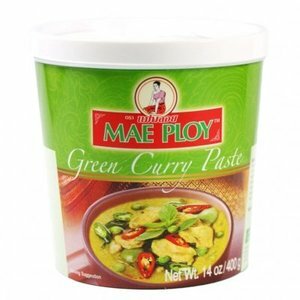 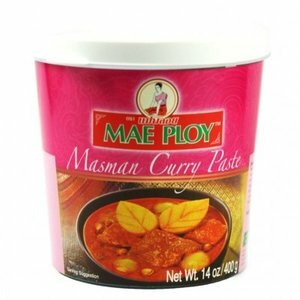 Use for desserts, curries, soups and sauces. 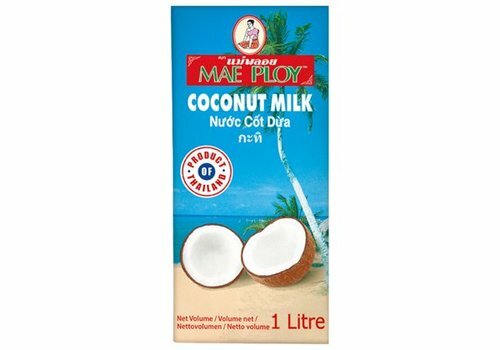 Authentic Thai brand coconut milk. 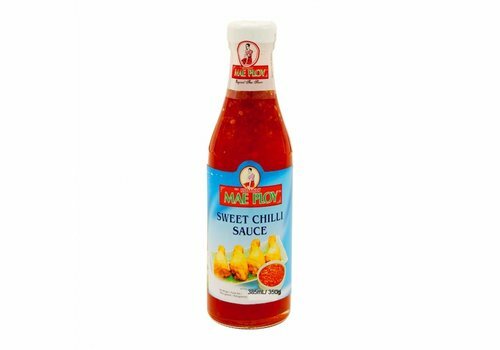 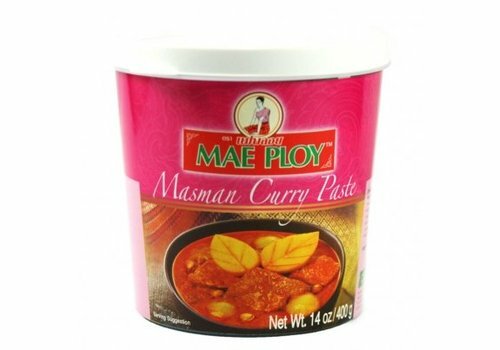 Use for curries, soups and sauces. 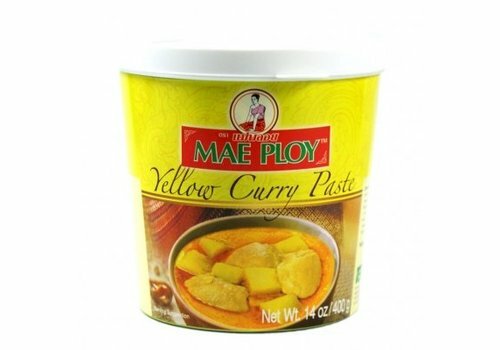 Young green jackfruit in brine.